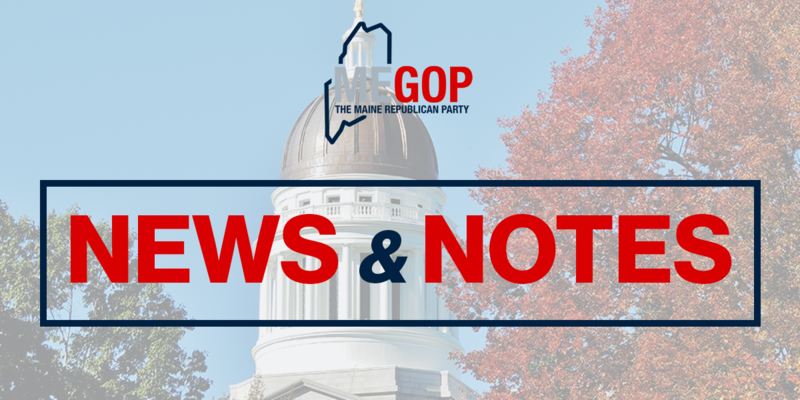 AUGUSTA – The Maine Republican Party today, in light of OPEGA hearings, is calling attention to inconsistency in Speaker Mark Eves’ track record in regard to charter school funding for Maine’s public charter schools. In 2013, Portland Mayor Michael Brennan, an ally of Speaker Eves in opposing the existence of charter schools in Maine, attempted to withhold mandatory funding to Baxter Academy in Portland, citing management concerns. The Education Committee Chairs then forwarded the request to the Government Oversight Committee, saying it was better equipped to conduct the investigation. 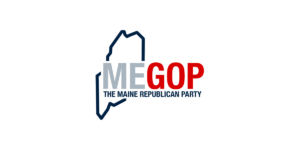 In light of the controversy surrounding Eves’ hiring at Goodwill-Hinckley and the resulting political fallout, the Maine GOP believes it is appropriate to point out that Speaker Eves’ did not always see the withholding of funds to charter schools (in the case of the Baxter v. Brennan controversy, the funding was mandatory, not discretionary, in nature), as ‘blackmail’. 2013: Speaker Eves did not speak out against the withholding of MANDATORY funding by Mayor Michael Brennan to a public charter school due to concerns about management. 2015: Speaker Eves spoke out aggressively against the withholding of DISCRETIONARY funding by Governor LePage to a public charter school due to concerns about management.